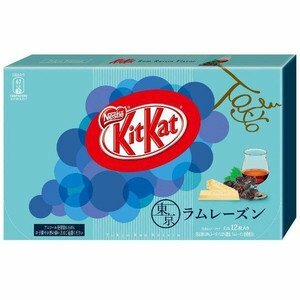 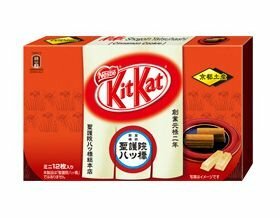 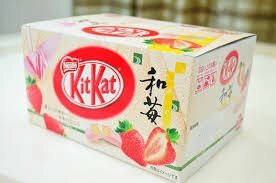 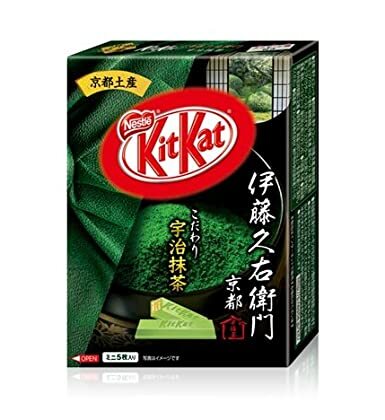 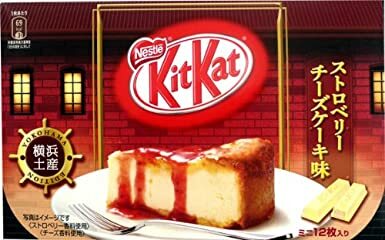 Similar to Haichu, Kit Kat has cult following. 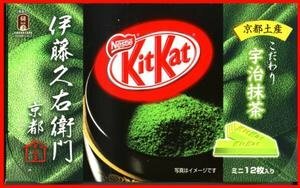 Instead of a snack though, it is given more as gifts with such flavors as wasabi and matcha green tea. 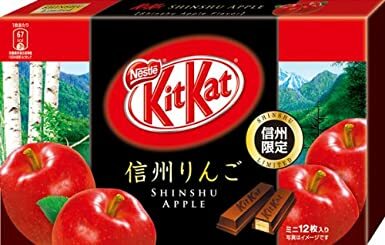 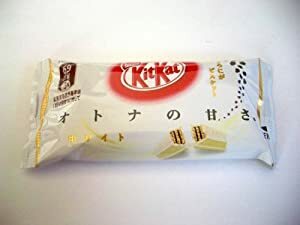 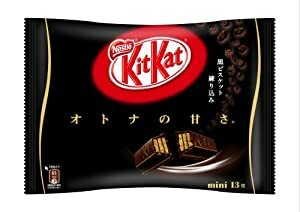 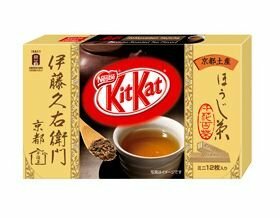 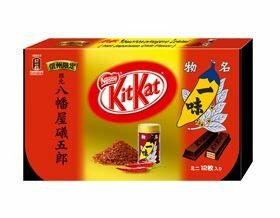 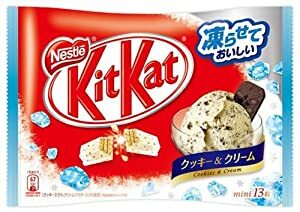 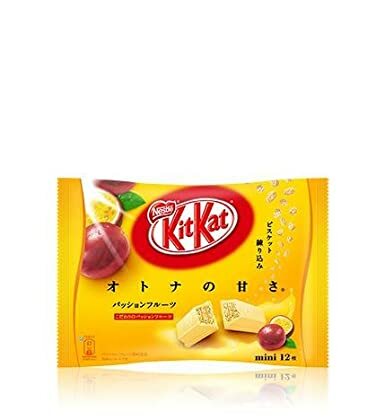 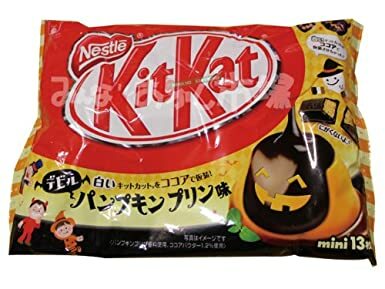 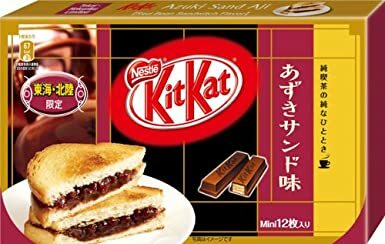 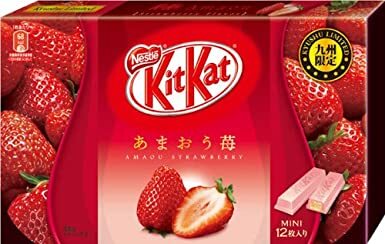 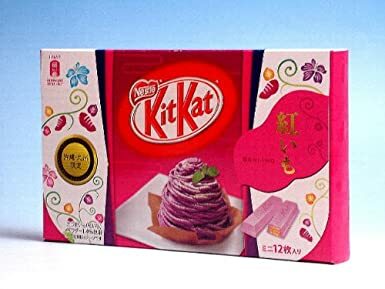 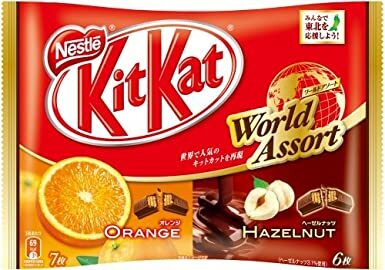 The history behind the popularity of Kit Kat in Japan is rooted in both Nestle's persistence in the country and Kit Kat sounding like the Japanese phrase "surely win." 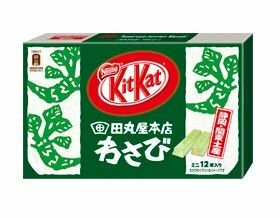 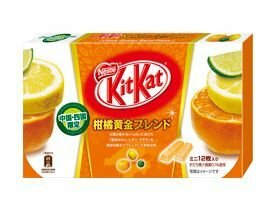 Capitalizing on Japan's adoration for unique things, hundreds of flavors have been created for the country.